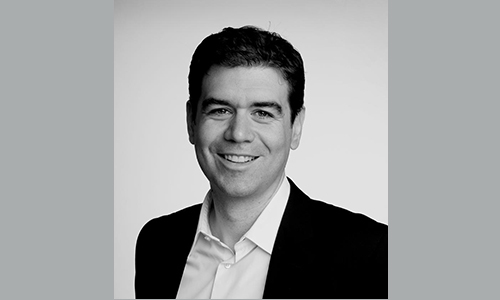 David Griesbach works at the intersection of strategy, innovation and organizational change. 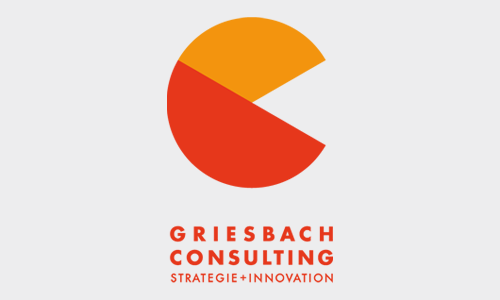 With his consulting firm Griesbach Consulting he advises middle- and large-sized companies in these topics. Consulting and Coaching in Strategy, Innovation and Organizational Change.